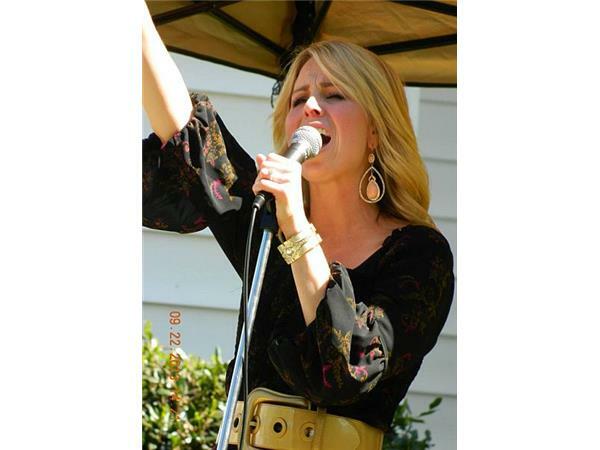 Katelyn McCarter, a Four-time Music Award Winner has captured the attention of the industry. From a young age, Katelyn has taken every opportunity to explore her natural musical impulses. Katelyn’s love for performance and talent was apparent to her family who supported Katelyn’s creative inclinations, encouraging her to study voice, piano and dance. She graduated from Virginia Commonwealth University School of Music in 2012. Katelyn is much more than her stunning, unforgettable voice. She is an active member of her community, staying involved with anti bullying programs, non-profit concerts and performing at events where she can be an example to the young. Her selfless efforts stem from her desire to serve God through her music and in her daily life activities. Welcome to Troop Street! 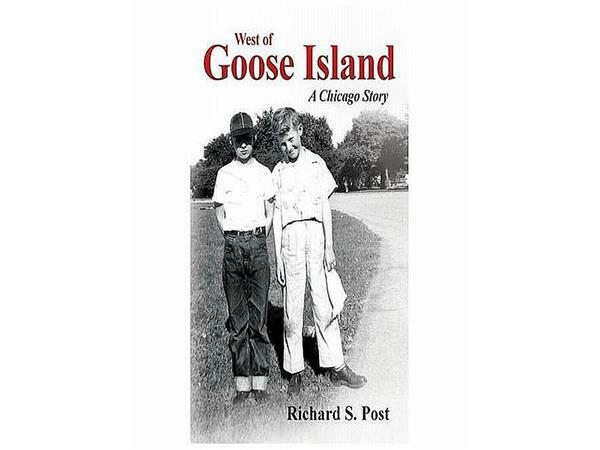 This is where West of Goose Island - a Chicago Story begins. Richard Post welcomes us to the old neighborhood where everyone knew almost everything about everybody. 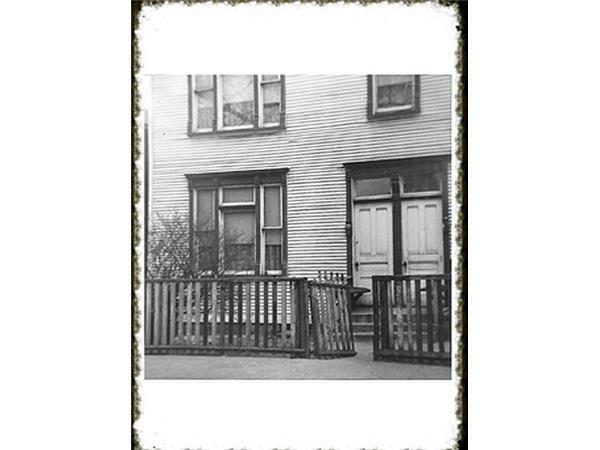 Where all got along or learned to tolerate each other; you had to living in a three flat, cold water, walk up. The house may not have been much to look but it was a place called home. 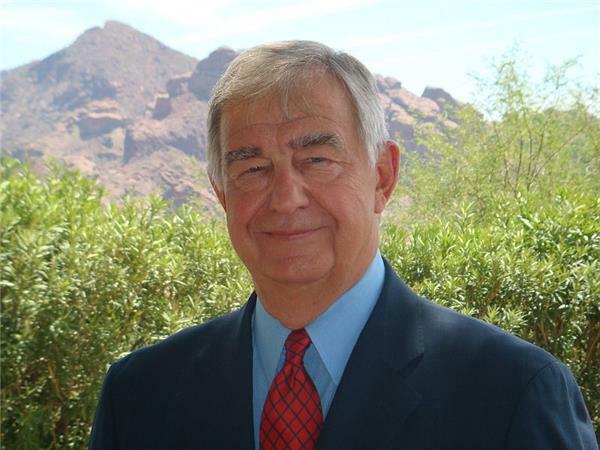 Richard S. Post earned his BA and MA degrees from Michigan State University and a PhD from the University of Wisconsin-Madison. 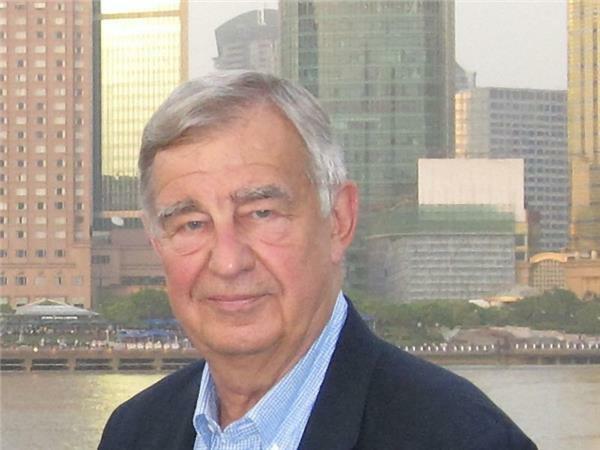 He interned for the Chicago Police Department, worked as a clandestine services operations officer for the CIA and a university professor before becoming an international business consultant. Post credits his childhood on the streets of Chicago for building the foundation for his life in protecting people and secrets around the world. Now, instead of solving problems, he writes about the most exciting and interesting ones.